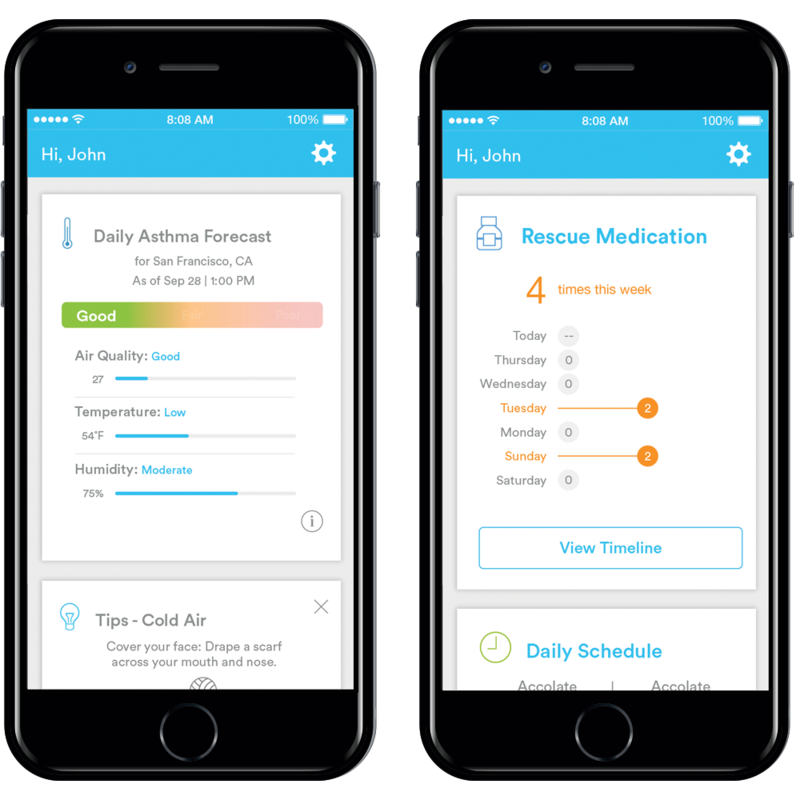 Propeller makes managing asthma and COPD easier than ever before. 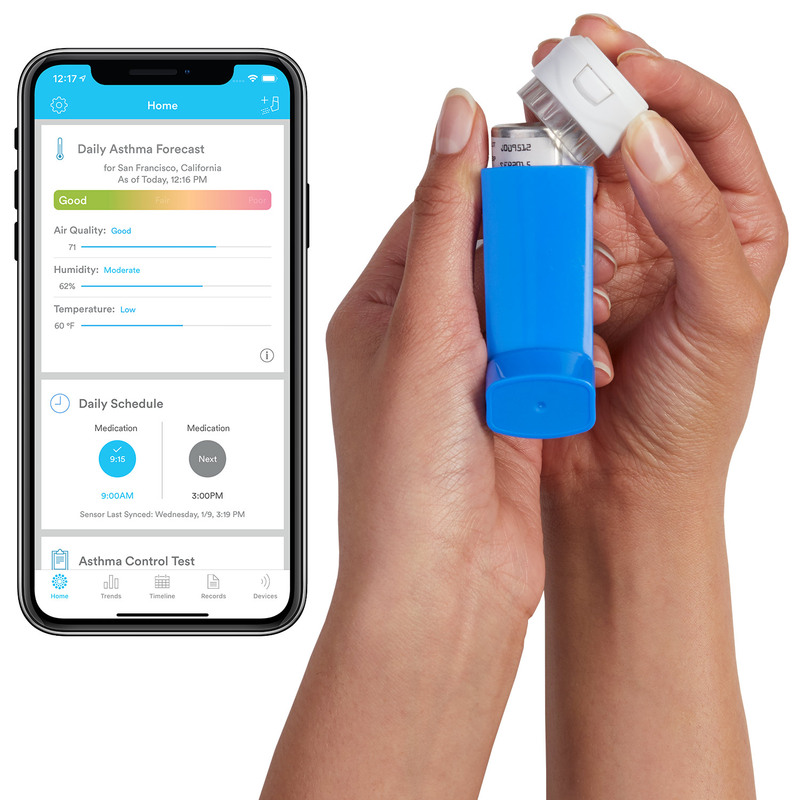 Just attach the Propeller sensor to your inhaler, and Propeller will do the rest. Live your life without limits! That’s it! Propeller does the rest.